Alexa, what’s the future of news on smart speakers? A new study finds nearly half of U.K. smart speaker owners use the news function daily, but only 1 percent find it the most important feature. News consumers are increasingly turning to their Amazon Echo or Google Home for news updates, but many report being underwhelmed, according to new research from the Reuters Institute for the Study of Journalism. Researchers found about half of smart speaker owners use their device for news. However, only 18 percent of American adults use the news function daily. “Despite the rapid growth and strong promotion of voice technology, news consumption on these devices is currently lower than might be expected, with most usage focusing on very short news briefing,” the report noted. Researchers found a wide range of user complaints, including updates that are too long and out of date. 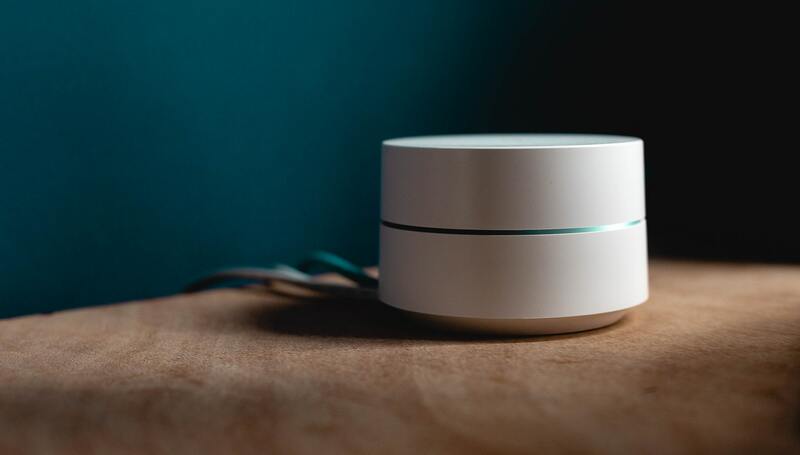 Additionally, many users are unaware of news options and updates on their smart speaker, like how to personalize or change their news settings. Even still, 56 percent of U.S. news briefing users felt better informed because of the feature. Thirty-four million Americans — 14 percent — regularly use voice-activated speakers. Just 1 percent of U.K. respondents cited news as the most important function on the speaker. The most popular? Playing music at 61 percent. About one quarter (27 percent) of U.S. news briefing users reported changing their default provider, and 32 percent have added more media brands. The five most popular U.S. news briefing brands include CNN News (28 percent), NPR (28 percent), ABC News (26 percent), Fox News (23 percent) and BBC News (22 percent). U.K.-based market research agency Differentology conducted in-home interviews and focus groups in the United States, Germany and the U.K. in August and September 2018. YouGov surveyed 7,5000 people total in the U.K. and United States. Researchers also interviewed news publishing industry leaders from companies such as BBC News, the New York Times and Der Spiegel.